Hello! 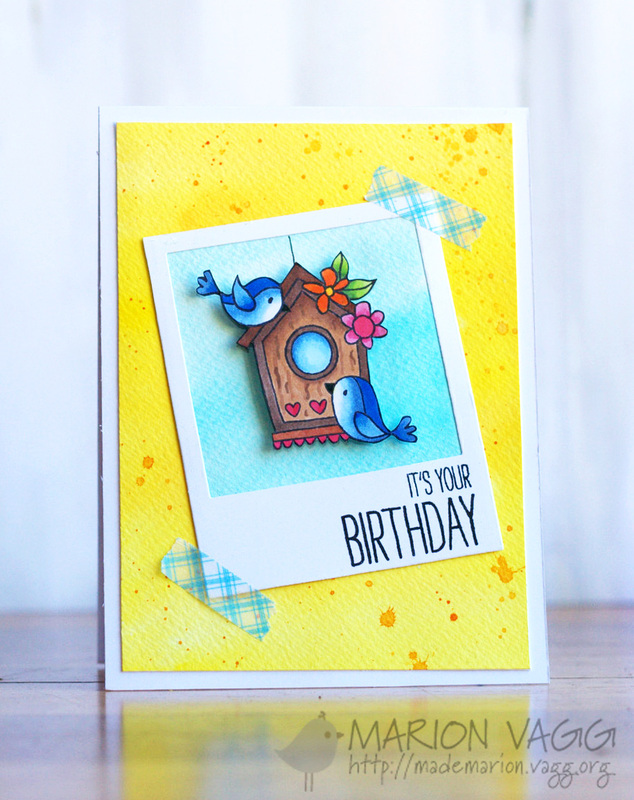 Welcome to Jane’s Doodles spotlight blog hop, where we are showcasing the following two stamp sets. 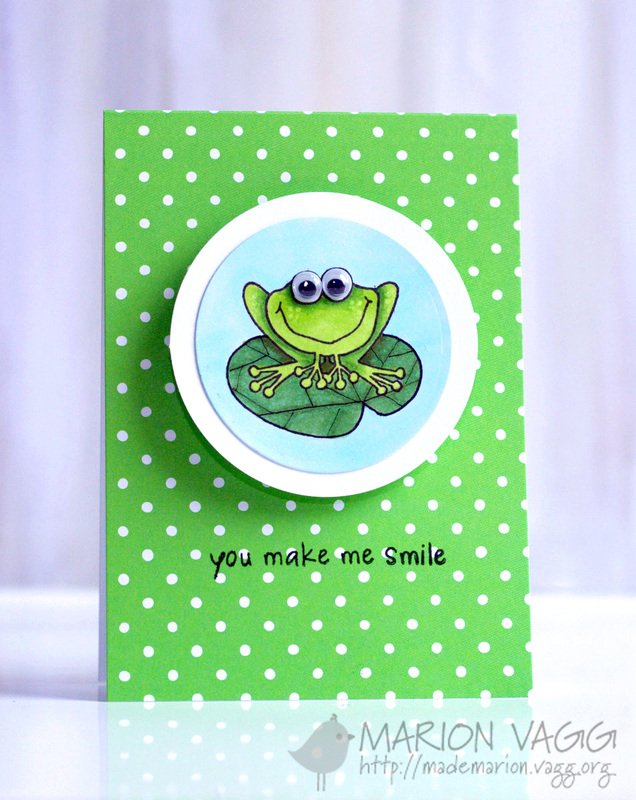 First up I have made two cards using the Smile stamp set. 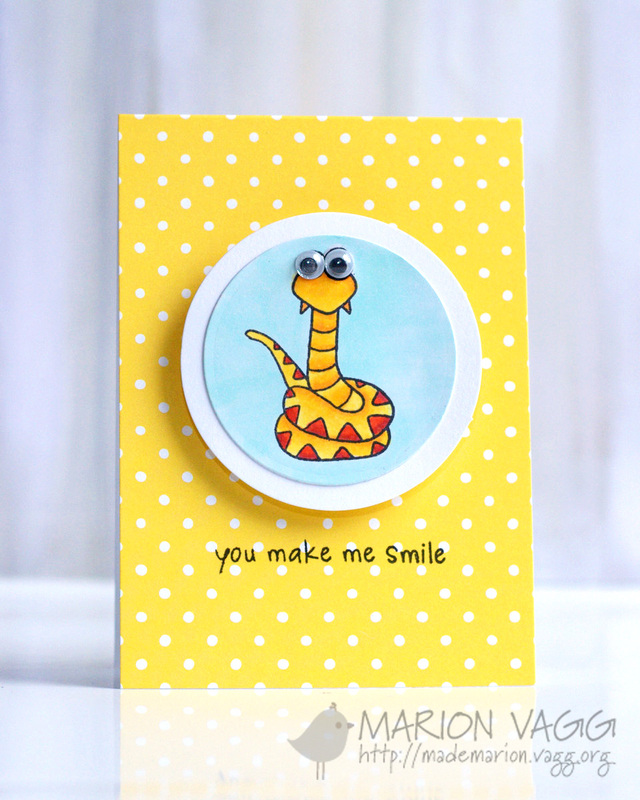 These cards each have an action wobbler and when this is combined with google eyes, well, you get a whole lot of FUN! 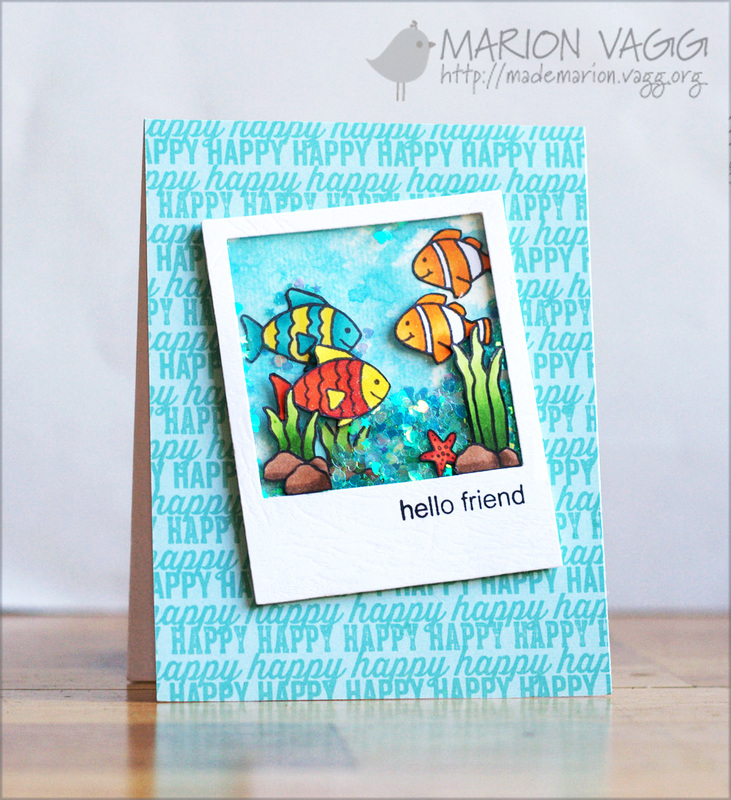 Next up I have created a card with a watercolour panel made with several Distress ink colours. I love getting all inky with the water splatters. 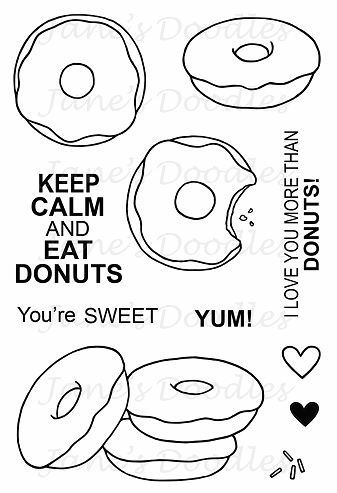 This card features the new DoNUTS stamp set. 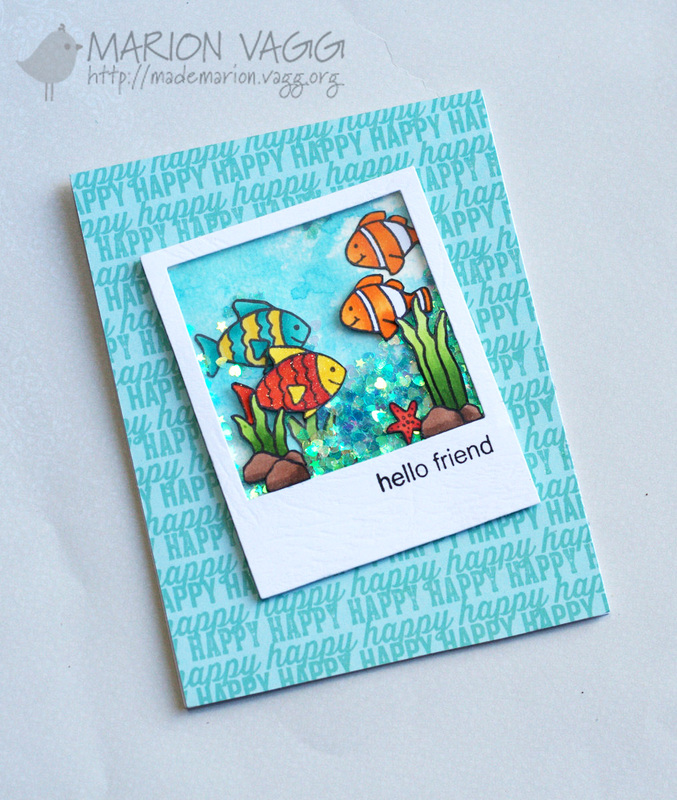 Jane is giving away both stamp sets to one lucky person. Leave a comment an all the stops along the hop and you could be a winner. 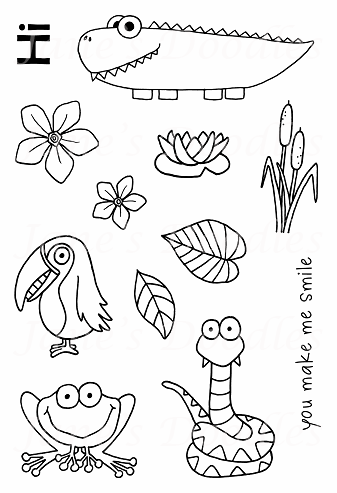 Jane is also having an Easter sale that starts April 3rd, where all clear stamps are discounted by 30% (only over the Easter weekend). So what are you waiting for? 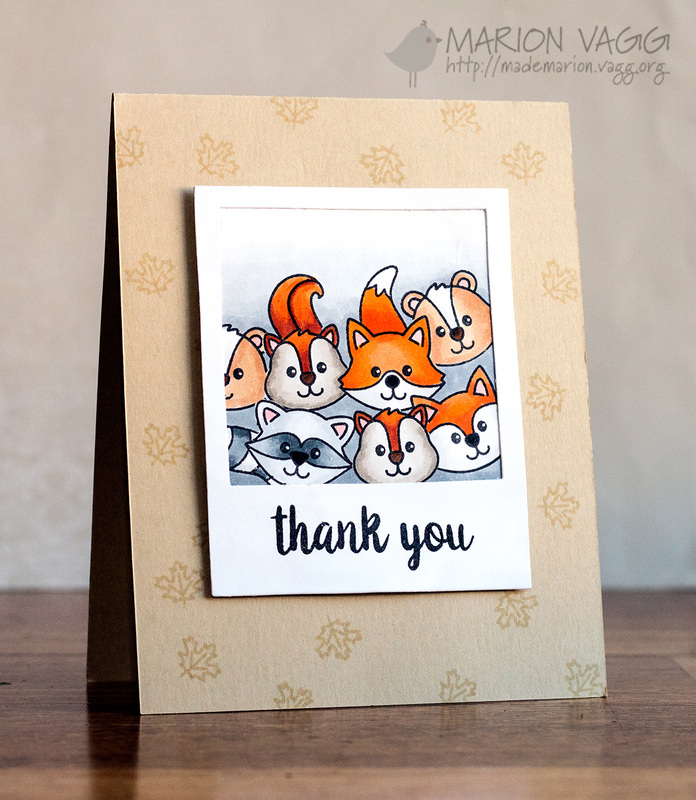 I was determined NOT to make a blue card for the Muse Card Club this month. 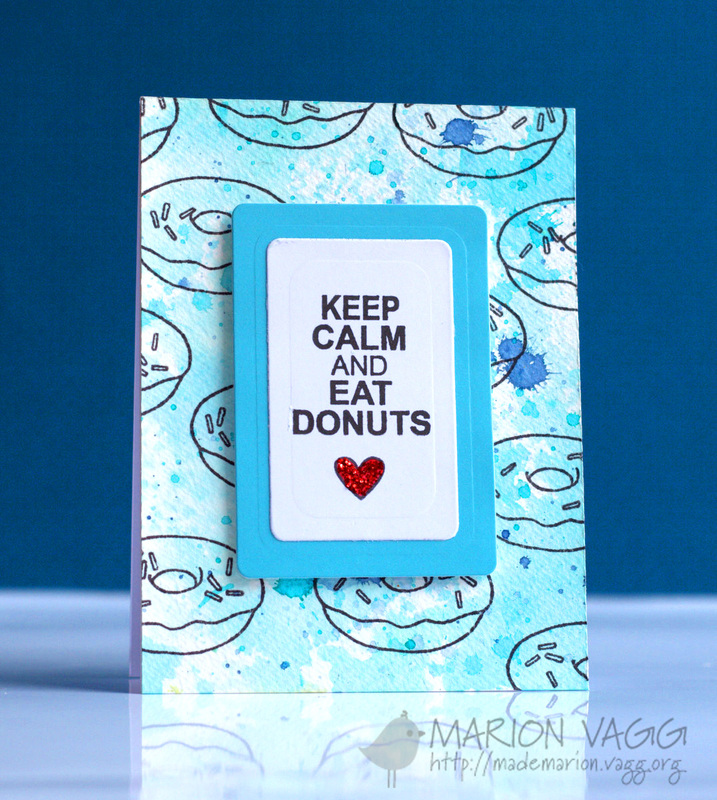 Looking through my last Muse cards, blue seems to be something I gravitate too! So how about a dose of yellow for this month? These sweet birds (coloured with Copics) are from the Penny Black ‘Woodland Friends’ Stamp set and the sentiment is also from a Penny Black set called ‘Live it Up!’. I created the background by creating a wash with Distress inks, and once dry, flicked on some splatters with a paintbrush.